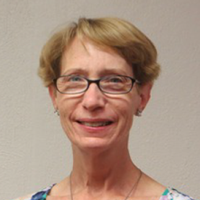 Sue joined our staff as the new Administrative Assistant on August 3, 2015. She has been involved in the church for over 20 years and enjoys singing in the choir and praise team. Her favorite part of her job is getting to know people and helping them better serve Christ. George has been a church musician since grammar school (that’s a whole lot of years), although his formal education is not music (BS in Agricultural Engineering from the University of Illinois). Through self-education and learning by singing under the baton of several world-class choral directors, he has embraced the art of directing and teaching and it has become his passion. 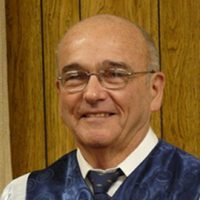 George began his directing in 1971 with the Episcopal Church and in 1997 came to First Presbyterian. He is also still active in local choral and theater groups.